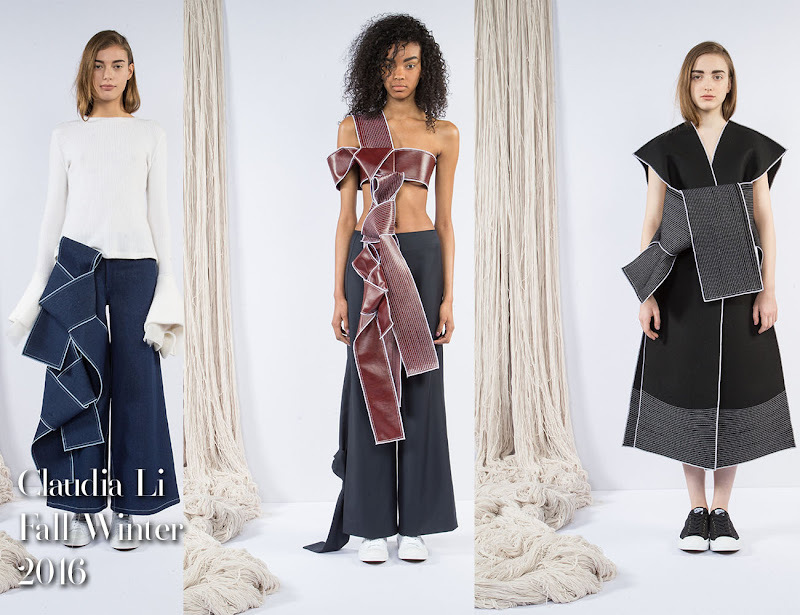 Overall: To Kick off New York Fashion Week, designer Claudia Li is here for self-preservation. She explored the idea of preserving oneself after an emotional and mental destruction. This is demonstrated though wrapped silhouettes, origami knots, panels and layers of fabrics. 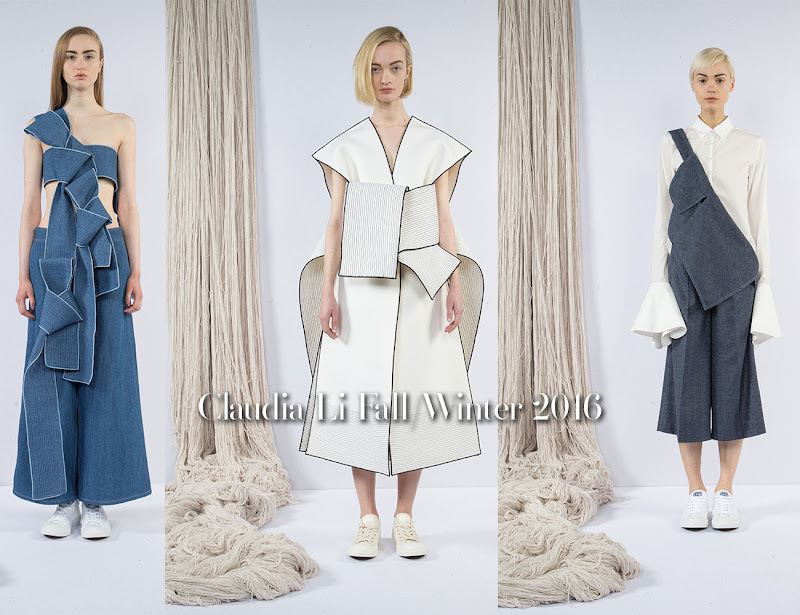 Speaking of fabrics, kudos to Claudia for having vegan leather in the tops, culottes and skirts. I really loved the use of the knots and infused with the tailoring and the subtly node to the Japanese kimonos.